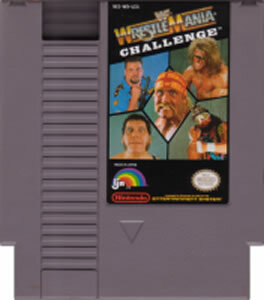 Wrestlemania Challenge original NES Nintendo Game cartridge only - Cleaned Tested and Guaranteed to Work! 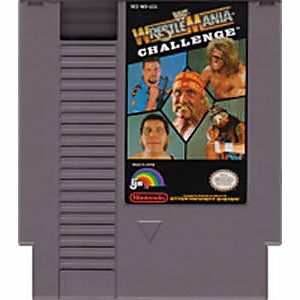 Fun game all time greats in wrestling. Simple gameplay can be tough to beat computer. Game has good music. This is classic 80s wrestling. I always played with the Ultimate Warrior! Tons of fun! Just like I remember it! Classic games and works great !